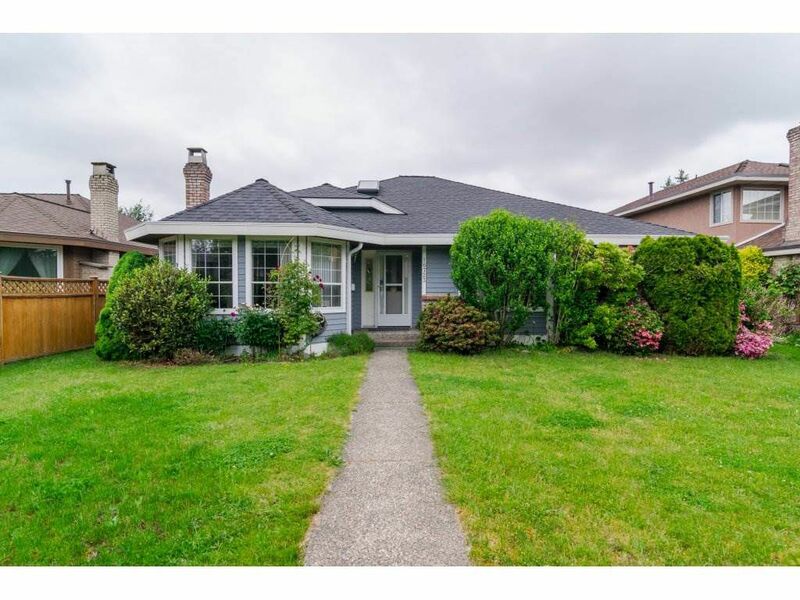 Don't miss your opportunity to own this BEAUTIFUL RANCHER located in prestigious FRASER HEIGHTS! Walking distance to PACIFIC ACADEMY. Also walking distance to Fraser Woods Elementary & Fraser Heights Secondary, Nester's shopping market, transit, and all amenities. Access to EXPRESS BUS TO VANCOUVER is close by as well as access to HWY #1 & Fraser River Perimeter Road. Home has a nice private backyard, double garage, lots of storage in crawl space & newer roof! HOME HAS BEEN WELL KEPT & SHOWS VERY WELL! Call today!